Marlow Market, your local market. First Saturday of every month for your local produce. A handmade craft market is added every 3 months. 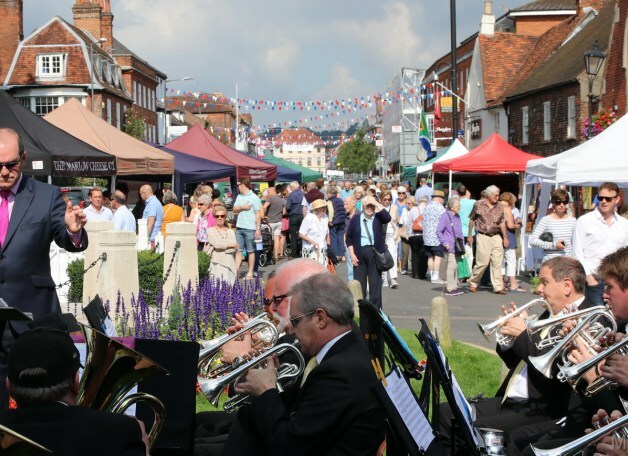 Transition Town Marlow has set up the market to support local businesses and allow customers to buy local food, crafts and services. This is financially and environmentally more sustainable for the town. It is your market – please come along! The quality and variety of produce for sale is wonderful, and you will be welcomed to this lovely event. Please remember to bring your own shopping bags!